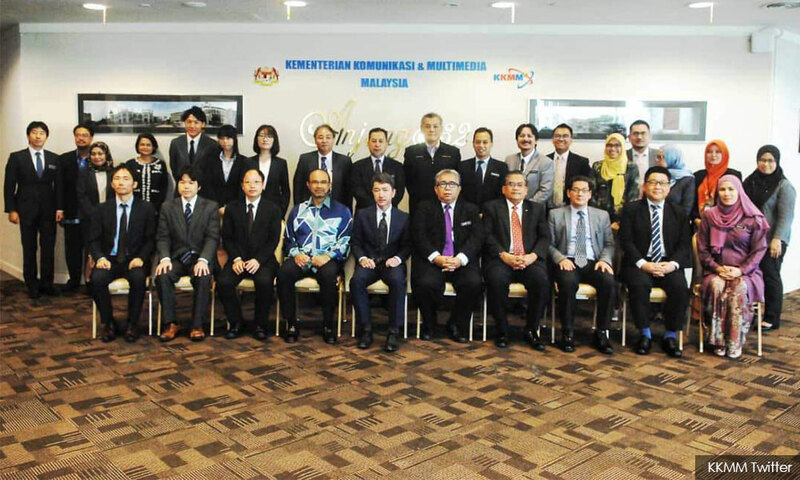 Malaysia and Japan today held the inaugural meeting of the Joint Working Committee (JWC) on Information and Communications Cooperation, discussing ways in which the two governments could deepen cooperation in information technology, broadcasting sector and postal services. The meeting was co-chaired by Malaysia's Communications and Multimedia Ministry secretary-general Mohd Ali Mohamad Nor and Japan’s Internal Affairs and Communications Ministry director-general for International Affairs, Global Strategy Bureau Akihiko Miyamoto. 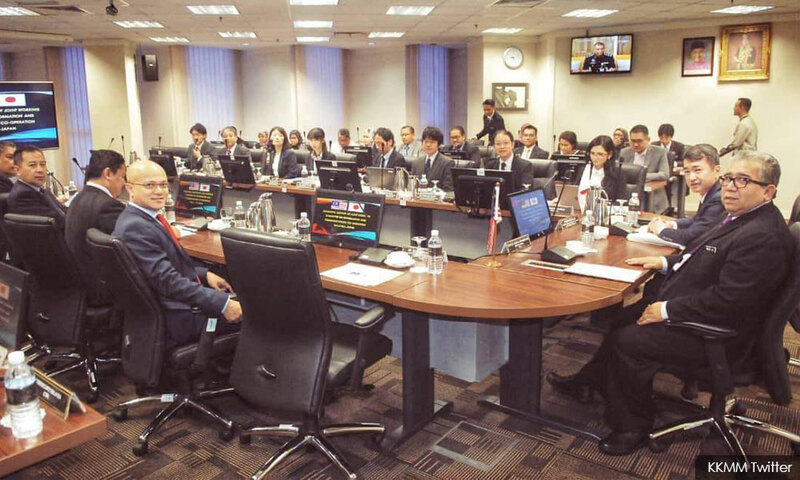 The four-hour meeting at the ministry’s building in Putrajaya was a follow up to the Memorandum of Cooperation signed between the Malaysian government and Japan’s ministry in January 2017 to formalise cooperation in the field of information and communications. The Malaysian side was among others represented by the Malaysian National News Agency (Bernama), CyberSecurity Malaysia, Malaysia Digital Economy Corporation and the National Cyber Security Agency. Meanwhile, Miyamoto led an eight-member delegation including from his ministry, NHK Science & Technical Research Laboratories and the embassy of Japan. The JWC would take place annually, with each country hosting the meeting on a rotational basis.